Imagine the most delicious, creamy, smooth, sweet, seducing chocolate you have ever tasted in your life… Now multiply that by infinity, take that to the depths of heavenly deliciousness, and you will still only have a glimpse of what I’m talking about. 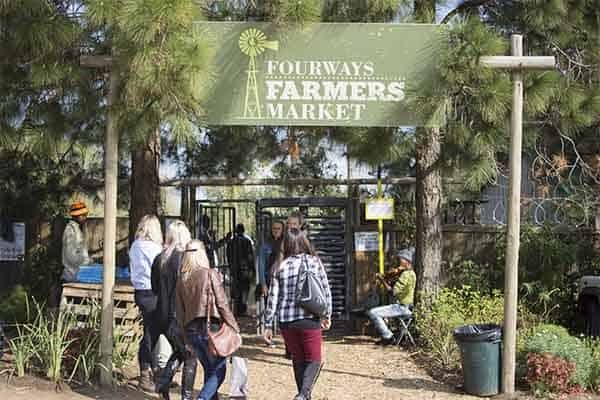 The Irene Village Market at The Big Red Barn is one of the most mesmerizing, authentic art & craft markets in the Johannesburg area with a great many local crafted goods and food to choose from. Travis Pastrana’s Nitro Circus is back in town! 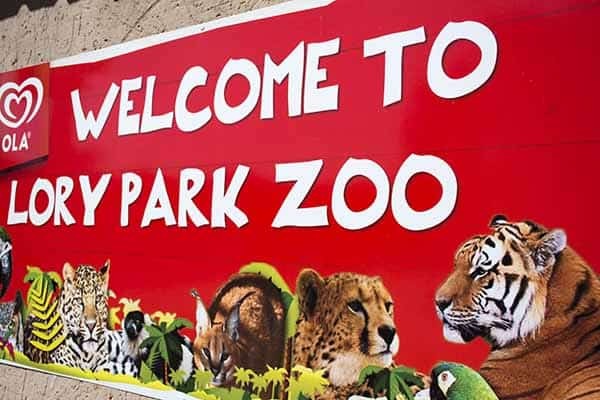 The Lory Park Zoo is nicely tucked away in the suburb of President Park, Midrand. The zoo was opened 16 ago, in the year 2000 as a bird park by the founder, Edward Philippus Van Eck. 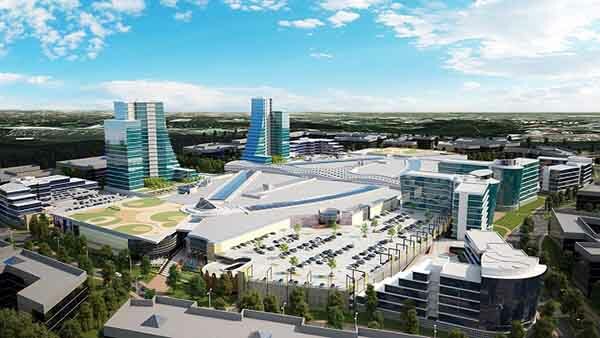 The big news in 2016 for all citizens in Midrand is the opening of the Mall of Africa. The largest shopping centre ever built in a single phase.